Luminescence Media Group NFP's web sites include Rumbula.org, an educational web portal about Jews and the Holocaust in Latvia. Our other web sites support and integrate with our film-TV and radio projects. www.Rumbula.org is an educational web site that is a worldwide resource for information about the Holocaust and Jews in Latvia. It includes first-hand accounts, 400 web links, original articles and interviews. The site features 15 Virtual Tour slide shows comprised of more than 170 contemporary and historical photographs with descriptive captions.  Rumbula.org is a resource for book chapters and shorter excerpts, as well as bibliographies and video.  Its content has grown 10-fold since its 2002 launch, and is organized by topic and sub-topic. 150,000 visitors have used Rumbula.org to date. More than 20,000 do so each year. Roughly 33% of visitors are from 25 countries outside the U.S.
Rumbula.org is listed in the catalog of the U.S. Holocaust Memorial Museum (USHMM) in Washington D.C. 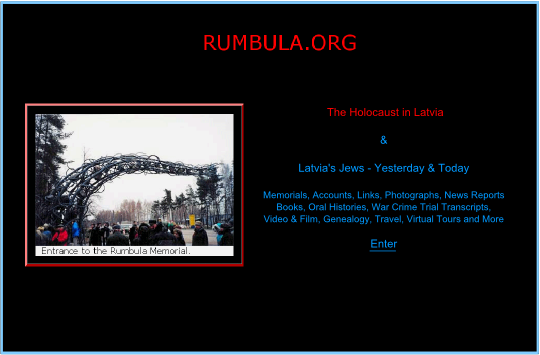 Among organizations linking to Rumbula.org from their web sites are the USHMM, the U.S. Commission for the Preservation of America's Heritage Abroad, the Jewish Agency for Israel, the University of Latvia Judaic Studies Centre and the Latvian Foreign Ministry's 2006 Holocaust Memorial Day Program. Organizations and individuals involved with Latvian Jewry and the Holocaust contribute articles and photos to Rumbula.org. Most are located in Latvia, Israel or the U.S. Evolving into a more collaborative effort helps keep Rumbula.org rich, accurate and current.  Rumbula.org encourages organizations to use the web to educate through contributions of content and by creating new web sites. This was a goal of the paper, The Holocaust in Latvia and the Internet, given by the director of Rumbula.org to the Sixth International Conference, Jews in A Changing World. The conference took place at the University of Latvia in Riga, September 2006. The paper includes a case history of Rumbula.org to guide others. It is being published by the University of Latvia in Russian. Visit the Rumbula.org educational web site.